Do you want to install new copper gutters for your home in Washington, DC or a surrounding area in Maryland? 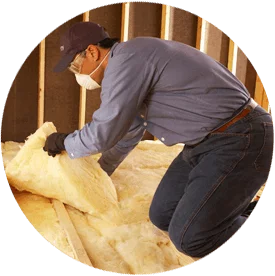 Make Accurate Insulation your first call. Your one-source solution for all your gutter installation and repair needs in the DC metro area, Accurate Insulation can help you choose the right gutters for your home. We have locations in Upper Marlboro and Hagerstown but serve the entire Washington-Baltimore area. Seamless gutters installed by Accurate Insulation are the perfect accent to any home and will last many years. 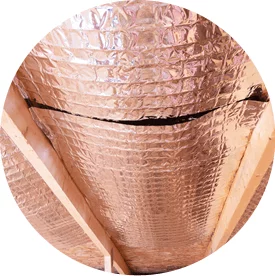 We offer both K-style and half-round copper gutters. Whether you want to learn more about our gutter services or you want a free estimate for your project, we’d love to hear from you. Contact us today!